Videokymography is a high-speed medical imaging method of revealing vocal-fold vibration in voice disorders. Videokymography II is the second generation product. 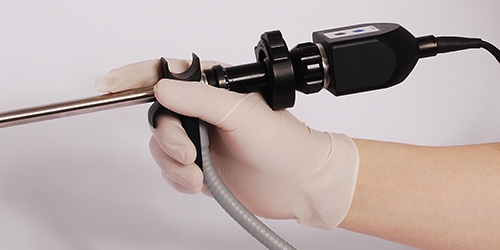 By using a dual-CCD construction, the system not only provides kymographic images, but also simultaneously presents structural images for navigating the endoscope to the desired position. With 7200 lines per second, the kymographic imaging has sufficient speed to investigate all kind regular and irregular vocal-fold vibrations. The two images are simultaneously display on one screen. The left side shows a laryngoscopic image and the right is a kymographic one. The white line on the laryngoscopic image indicates the scanning position of the kymogram. CYMO Videokymography 2156 demonstration by Jan G. Švec at PEVOC 2013, Prague. Maximal spatial resolution of kymographic image is 625 pixels with a temporal resolution of 7200 lines per second. 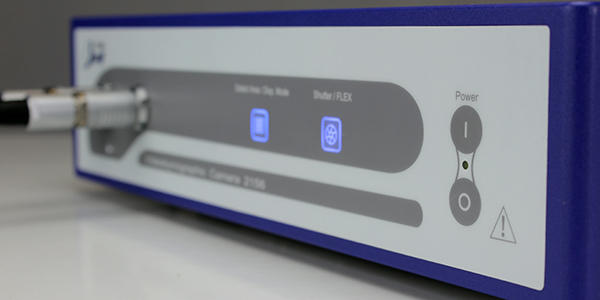 The images can directly be visualized on a standard video monitor without any waiting time for post-processing, which drastically reduces the examination time. The continuous kymogram of the vocal-fold vibration can be retrieved from a kymographic image sequence without being interrupted by the vertical blanking in standard video system. 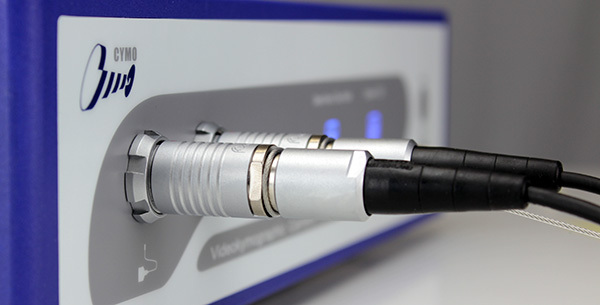 Analog output has a PAL or NTSC standard signal for any standard video monitor or video recorder. 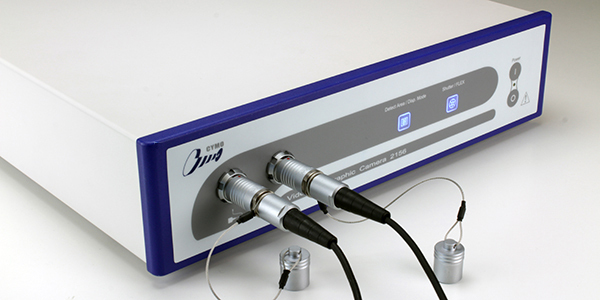 Digital video output provides raw digital video data for quantitative analysis.